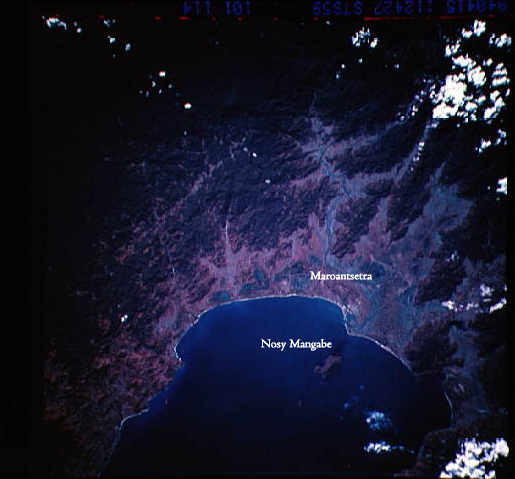 Nosy Mangabe is part of Masoala National Park. 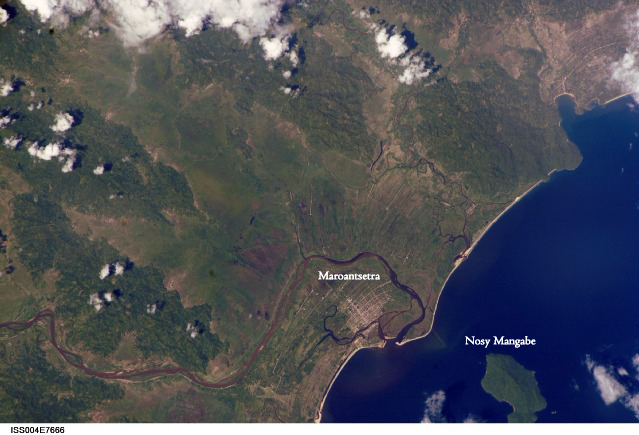 The 520 ha island is located about 2 km offshore from the town of Maroantsetra and lies in the Gulf of Antongil. Nosy Mangabe is most famous as a refuge for the aye-aye, a strange lemur once thought to be on the verge of extinction. 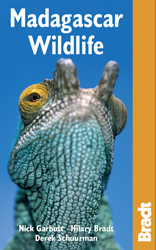 The island is also known for its population of black-and-white ruffed lemurs and abundant Uroplatus geckos.